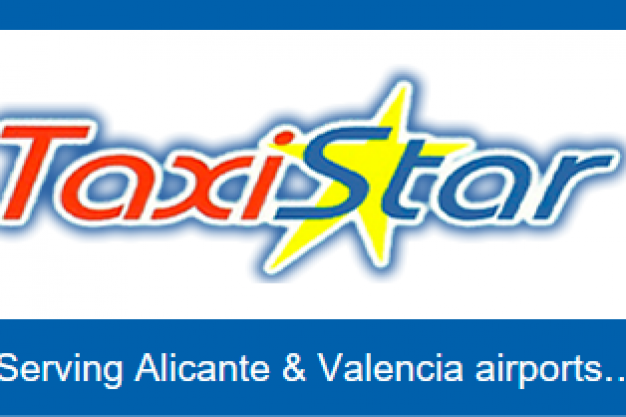 Taxistar Transfers offers Airport Transfers to Alicante & Valencia Airports. 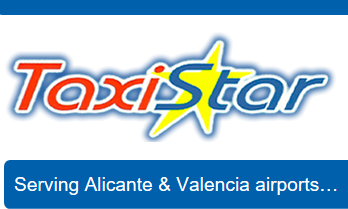 Taxistar Transfers offers a experienced English Airport Transfers to Alicante & Valencia Airports. 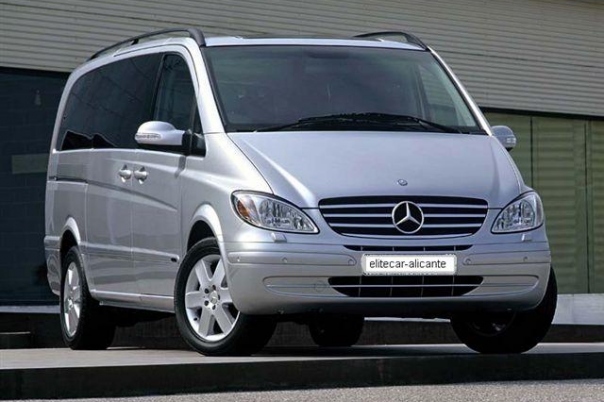 They offer Airport Transfers from Alicante Airport to Calpe, plus Private Trips & Excursions from Calpe to different destinations on the Costa Blanca. 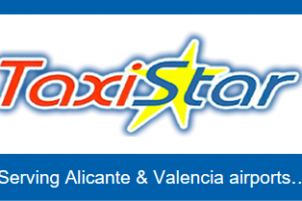 Taxistar Transfers is a private taxi transfer business based in Calpe, Costa Blanca. 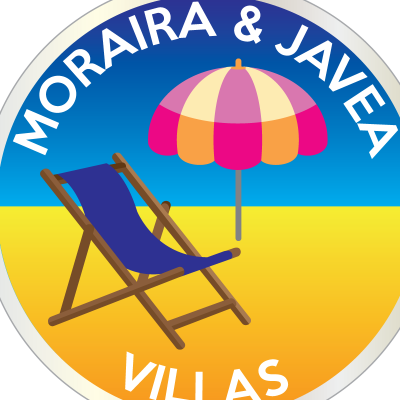 The aim of the business is to offer clients a first class private professional service at an affordable price. 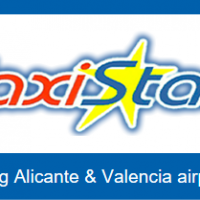 The team at Taxistar strive for 100% customer satisfaction and First Class Service, and they take pride in the reliability of their service and provide a 24 hour support service with courteous English speaking operators. From the moment you contact them, Taxistar will do everything to ensure that the booking and transfer go as smoothly as possible. 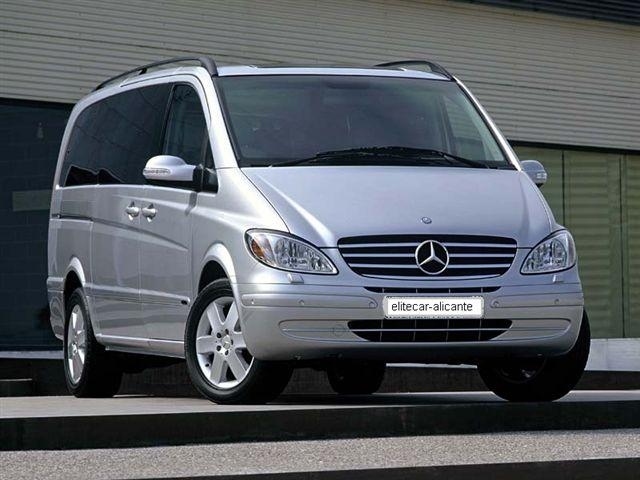 In addition to airport transfers Taxistar Transfers also provide transportation for parties of golfers etc, shows, tours and excursions. Please enquire for further information. 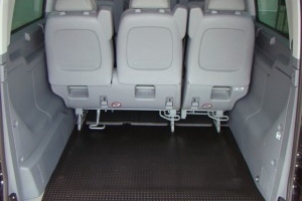 Wheelchair assisted vehicles also available. Please contact by e-mail for prices, availability and further information. 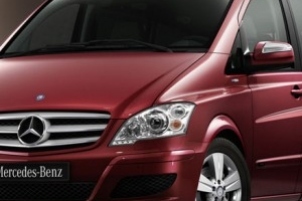 All vehicles are fully insured with courteous professional, experienced drivers with proven customer service skills and extensive knowledge of the local area. The team at Taxistar aim to deliver you to your destination speedily, with the minimum of delay. If your flight times are subject to change, they monitor their progress and adjust times accordingly. 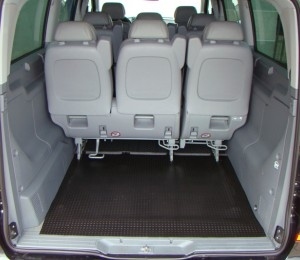 Child seats are supplied at no additional cost. 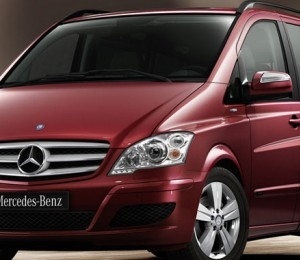 Bookings can be made online on the Taxistar website: www.taxistartransfers.com - using your credit card and Pay Pal. 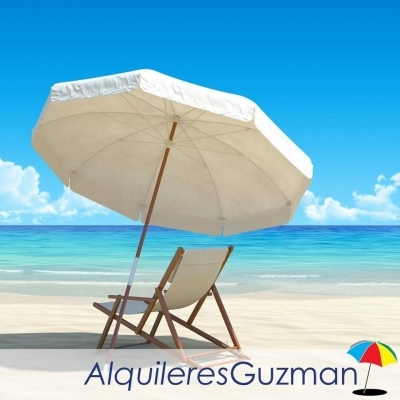 This is a system that is safe and secure and of no extra charge to the client.